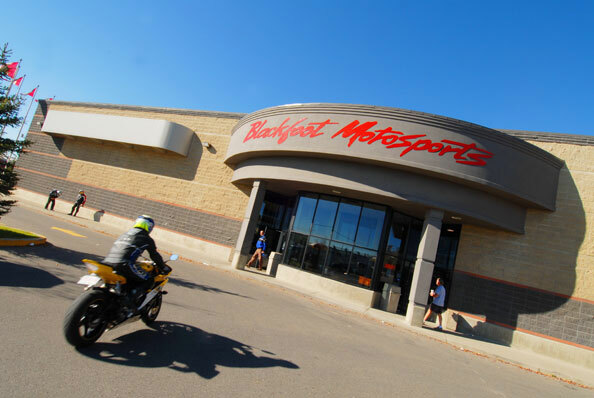 Blackfoot Motosports was established in 1970 by Bruce Cameron at the original location on the corner of 42nd Ave and Blackfoot Trail. The business was sold in the late 80's to the current partners and continued business there until 1998, when a new state of the art motorcycle facility was constructed on 4 acres of land next to Shaw GMC off 46th Ave and Blackfoot Trail. With a mission statement of One Team - One Plan - One Goal = Customer Satisfaction as the cornerstone of the success of our multi-lined dealership the business continues to strive to create a bike show everyday atmosphere for our customers, offering motorcycles from over the world. Our dealership will continue to be a proud member of Calgary's business community as well as a leader in the Powersports Industry in Canada, moving towards the future! 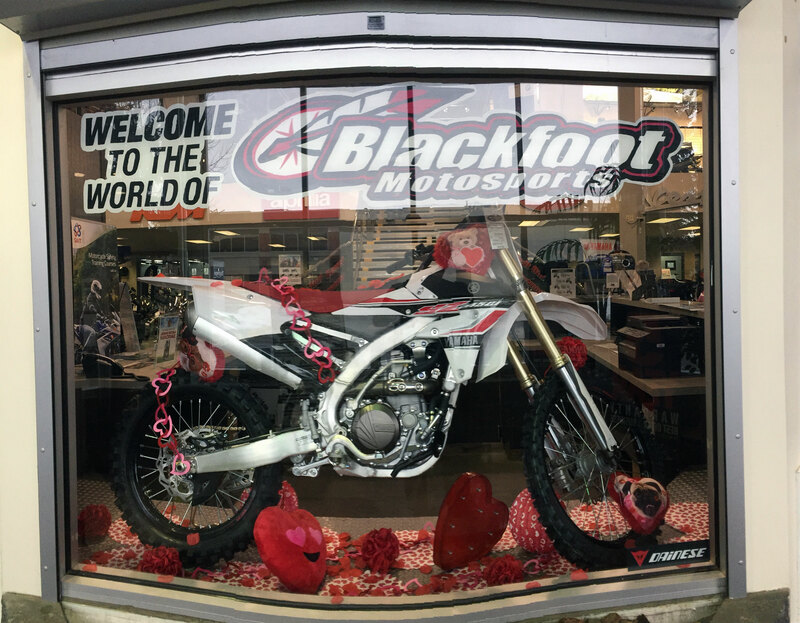 We the owners of Blackfoot Motosports are very proud to have the very best staff and team to represent our dealership and our brands for you our valued customer. Each and every team member has joined our us because of their love and passion for our industry. Just ask any one of them what they ride and they would be pleased to tell you that they are enthusiasts that enjoy riding our products and can share there experiences along the way to ensure you get the highest level of service. Blackfoot Motosports has been the home to some of our staff for over 20 years, which makes us proud to have that type of loyalty and commitment to our customers and our dealership. The owners understand that in order to continue to maintain their current customers as well as welcome new customers that service has to be the primary focus of the dealership. In the fall of 2011 the department went through a major renovation and a complete restructuring to created the Blackfoot Certified Service Department. We are very proud of our service and our reputation and we rate the success of this area based on Customer Testimonials that we receive weekly, commending the staff on a job well done. We offer all our current customers Priority ServiceÂ� to ensure that everyone is dealt with at the highest possible level of honesty and integrity with factory trained technicians and quality service management. 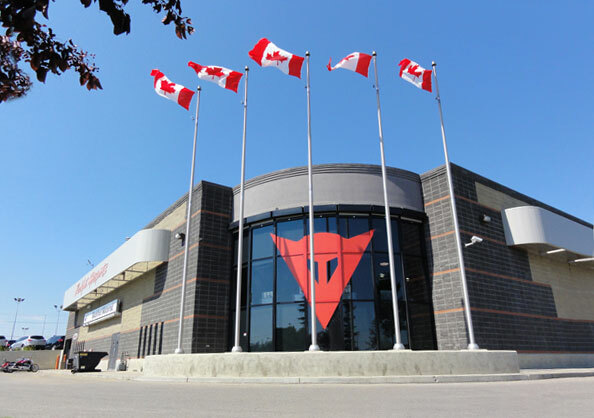 Nowhere in Western Canada can you enter a showroom offering such an extensive line of motorcycles, as well as a huge selection of all brands in our Certified Pre-owned department. Additionally, you can go off-road with all-terrain quads and side by sides, dirt bikes and dual purpose both new and used. Year round, you can enjoy the two floors with over 400 units on display, many of them accessorized with premiere products from our accessory department. To ensure your purchase meets your financial budget, our qualified business office managers will offer you competitive finance rates, insurance options and extended warranties. Coffee is always on and we always look forward to having you visit our new and certified pre-owned sales department. 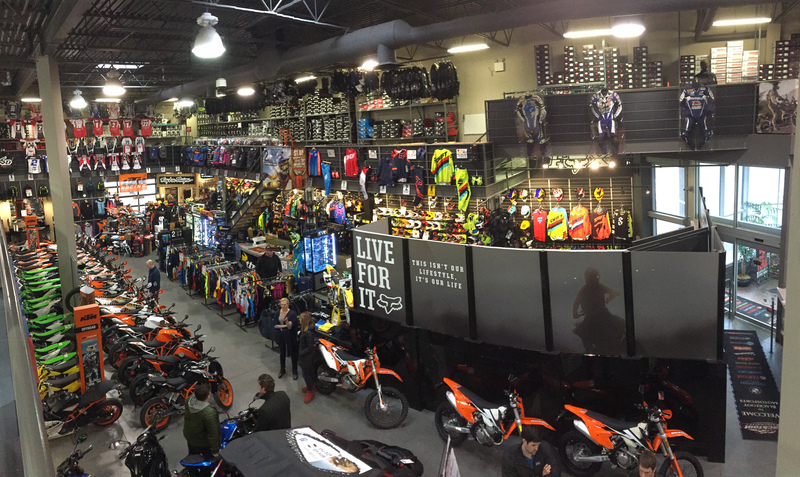 Blackfoot Motosports is the exclusive home to brands like Dainese, Rev-It, Daytona Boots, AGV, Schuberth, KLIM and more. Along side all of our exclusive brands, you will also find quality products from HJC, Shoei, Arai, Icon and many, many more. 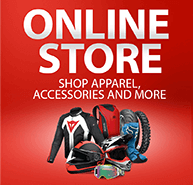 Shop in our innovative Troy Lee Designs, Fox, Dainese, and Rev-It "store in store" departments for the latest in accessories. Check out the Oakley and Spy eyewear, as well as an extensive inventory of everything you need to keep you riding in safety and style. Whether it's original equipment parts or aftermarket accessories, we are committed to providing our customers with total support. We understand that your riding season may be short therefore we work hard to get you the right parts, on time. 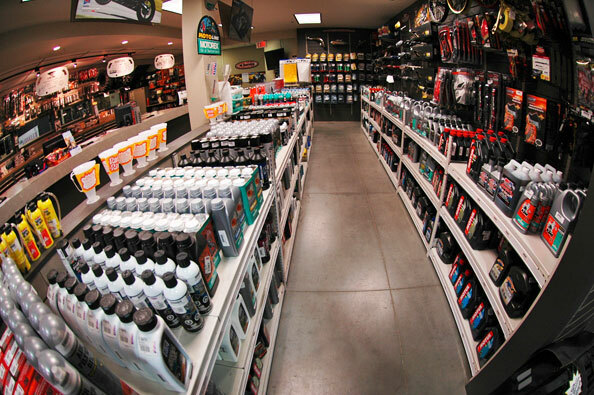 Visit our accessory counter and our experienced staff will review your needs and assist in making the best decision for saddlebags, windshields, lighting, performance products and more. We stock an extensive inventory of the fast moving products for you at very competitive pricing. Can't find what you need? 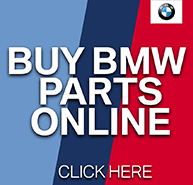 We can get it for you, when you need it with outstanding service! With our communication optimized website, we are adapting to your busy lifestyle by offering you a direct line to all departments by phone, email or by online request forms. Not only can you contact us easily, you can also get the latest promotions and news from our dealership and the industry. Our social media channels: Twitter, Facebook and Instagram are updated daily so you are up to speed with what's going on in the store and the industry. 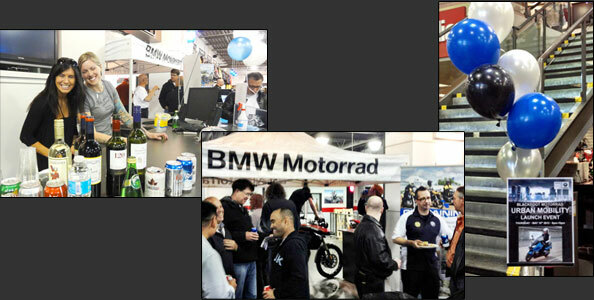 Throughout the year, we offer a number of events for our customers. Join us at our GS off-road training school, special test-ride events, our annual customer appreciation ride to Nelson BC, new product launches and technical evenings plus many more events that give you the opportunity to meet other riders and industry people and keep you riding and enjoying our industry. We understand our industry is unique in many ways; customers become part of our family as we see them often. When you purchase a vehicle how often do you go back to the dealership on a Saturday just to hang out with your car out front, shop the sidewalk sale; get a hotdog or a coffee? Probably not very often, however in our dealership the sale is just the beginning as many of our customers visit us on a regular basis and fill the parking lot with their bikes. Not only are we dealing with first time customers, we are dealing with 2nd and 3rd generation customers who remember coming in with their Grandfather years ago to the old store and now they are with their sons, spending an afternoon at Blackfoot. We sincerely value each and every customer, we always welcome them to stop by for a coffee and hear about their great adventures onboard their favourite products. The success of our dealership is based on your loyalty and commitment to our staff and our team. We understand that making the purchase of a motorcycle also means you're buying into our dealership and that service with sales will be the key to meeting your expectations. Thank you to each and every customer and we look forward to seeing you all soon in our dealership!